The Best Headphones: Get The Perfect Pair! When it comes to training, music can be one of the most underestimated aspects of a great workout. Music can push you further in your efforts to work out harder faster and stronger by at least 5 to 10% more. No matter what you’re into, there are enough artists and genres to satisfy your need for motivating music. Remember rocky? I’m sure the theme song temporarily motivated people to get up from their beloved couches. If you’re looking for good music, you know where you can easily find it and that’s where you're at right now. The internet, it’s an amazing thing. You can now go to google.com and search for any song or album you want. If you don’t know what you like, you can search the top music for workouts or top motivating music. Keywords are important so you have to know what you’re trying to look for. You may not know the names of songs but you know the genre and you can try different artists to see what you like the most. The most difficult stage of music is finding the right headphones. If you want clarity and quality then you need to pick the right ones. You shouldn’t worry too much about the price because it’s usually better to spend 50$ on headphones once a year than to spend 10$ several times in the same period. Depending on the genre you may want to check if the sound of the headphones suits your songs. If you listen to hip hop, you’ll need clear vocals and strong bass while staying in your ears through buckets of sweat and constant moving. Dr. Dre headphones are perfect for its bass and quality but it is not meant for sports and fitness. Just because the headphones have a good reputation for its quality it doesn’t mean it would be perfect for working out. A good combination for headphones would be ones that could stay in your ears, isolates some back ground noise and has the perfect quality sound. Without checking these, your workouts may suffer just a bit so you’ll want to make sure you invest in the right headphones before spending any money. Almost any product has reviews and they will always be found online or through word of mouth. Look for headphones that stay in your ears. Some of them are so perfectly built that they can never fall out-of-place. 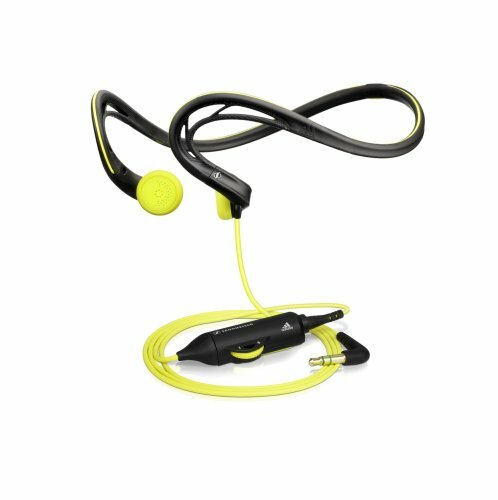 These headphones are great for those who are so active and don’t want to be constantly bothered placing their headphones in their ears. 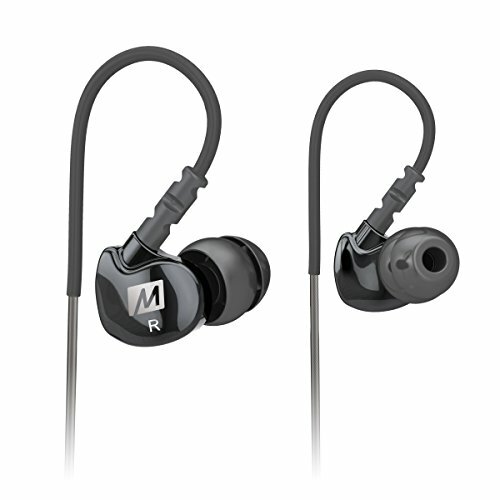 Headphones that isolate noise are great for minimizing distractions in the gym. Good headphones for your workouts should have some sort of isolation to it. If you are running outside, they may be dangerous as you can’t hear any noise around you. So keep in mind that you should look for the headphones that suit your workouts. After making sure you are looking at headphones that don’t fall out-of-place and have the right amount of noise isolation, check if the sound quality matches your taste. You don’t want headphones that sound scratchy and horrible as it will not benefit you in your workouts. For good quality you should look for headphones with the right amount of bass and clarity. Usually this is hard to tell by looking at the headphones. If you look up the reviews you can find the headphones that best suit you. The reviews will help especially if you buy it online as you won’t be able to test out the headphones if you’re not in the store. Usually the headphones will state the quality and amount of bass as well as the frequency of the sound. My personal favorite headphones were purchased at Wal-Mart for 40$ and they lasted me for about 2 years until something very strange happened to them. One of the ear buds suddenly died but I am un-sure why. It might be because it dropped in a glass of water but it never faced a problem with being covered in sweat before. I do plan in purchasing them again as my current headphones don’t isolate noise as good as them. 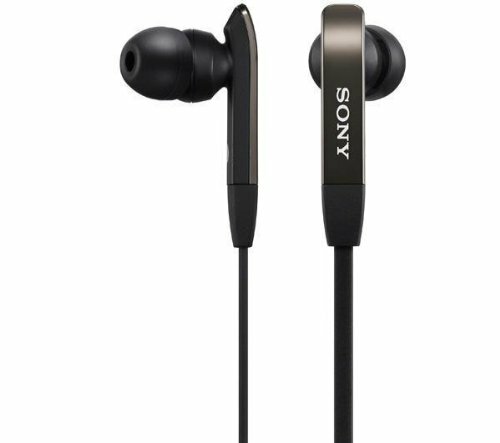 The brand of my headphones were Sony, it was definitely one of the best investments I ever made. I listened to hip hop and techno on it and it provided the perfect amount of bass with complete noise isolation. Find the right headphones for you so your music completes your workout in every way. Look for sports specific headphones so they are built for moving around and are sweat proof. Take advantage of the internet and research the right headphones for you. Use reviews and word of mouth for the best results.